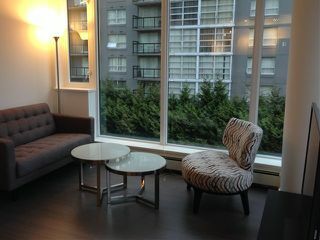 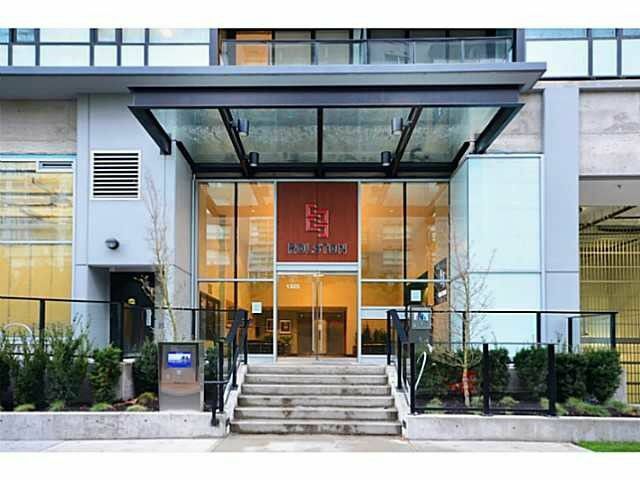 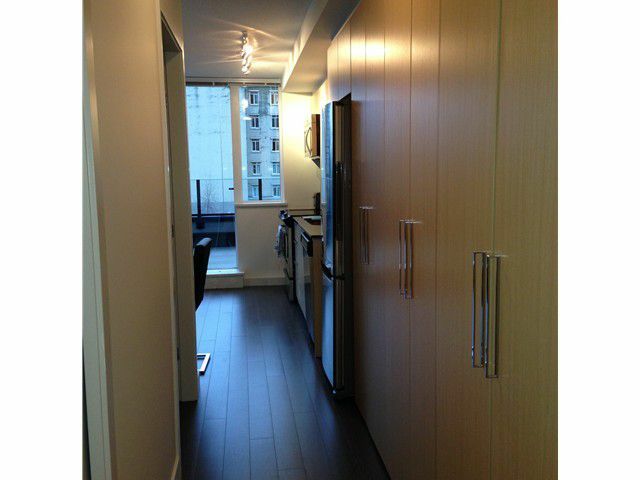 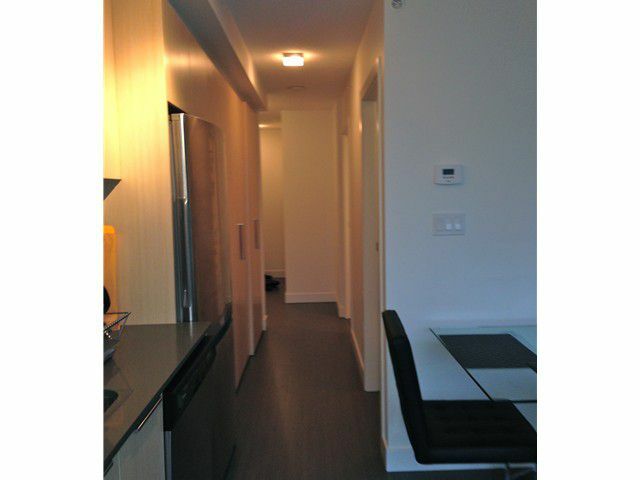 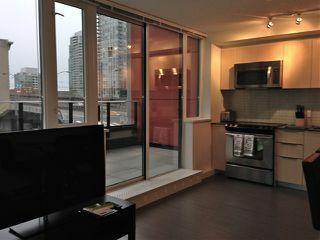 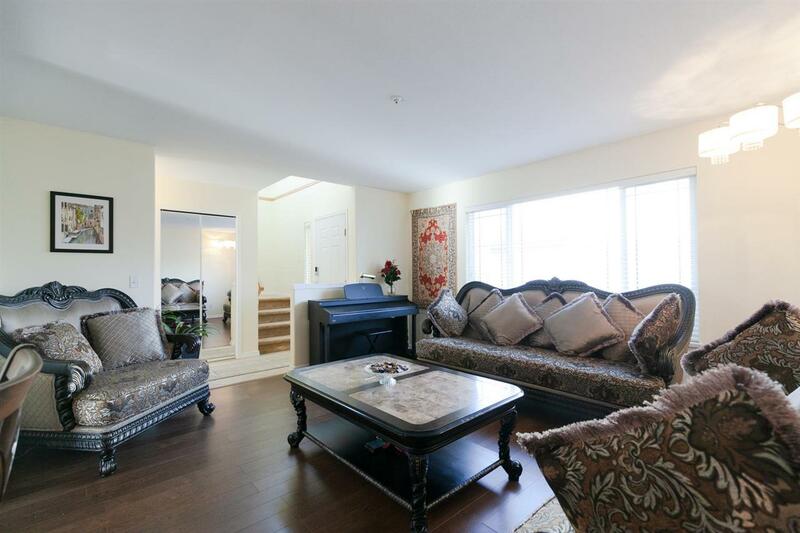 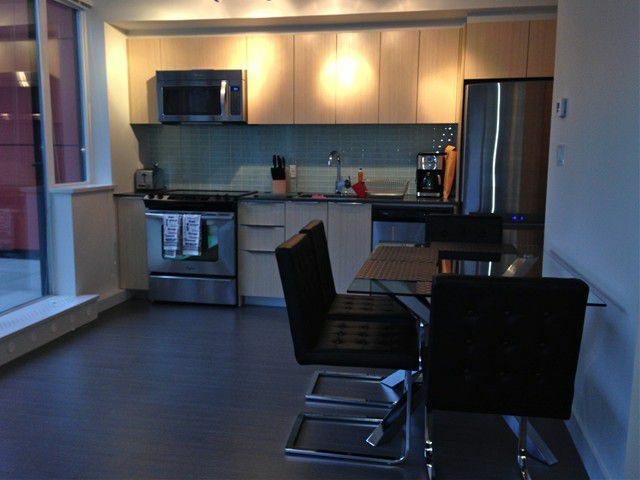 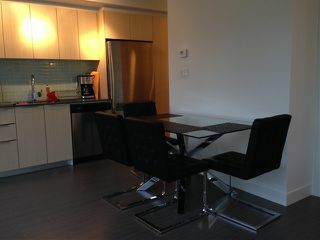 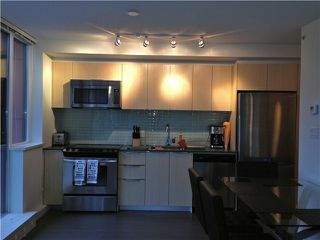 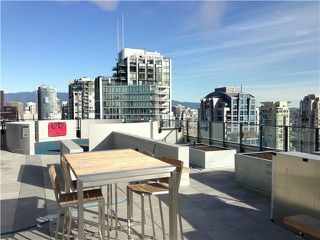 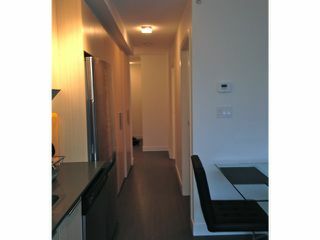 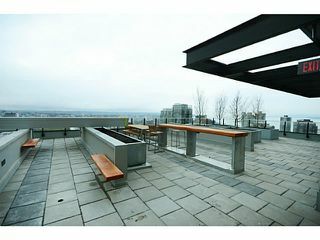 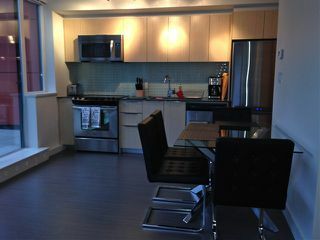 The Rolston- Great 1 bedroom and den, Steps to Yaletown, shopping, fabulous restaurants, recreation and transportation. 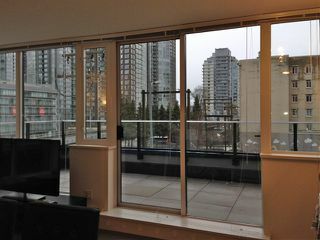 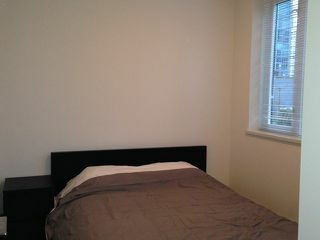 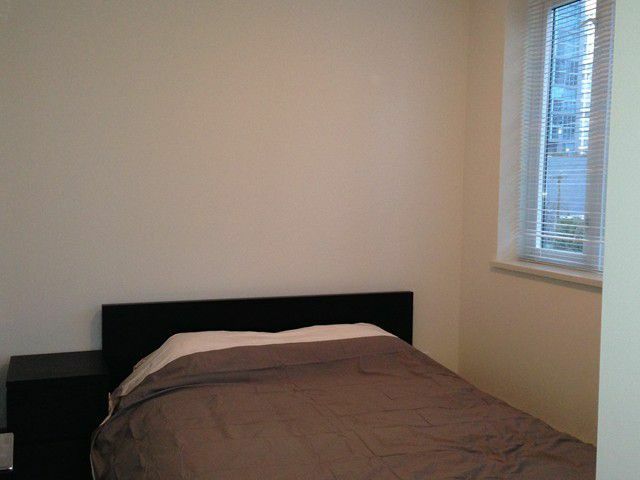 South facing corner unit, floor to ceiling windows allowing lots of natural light in. 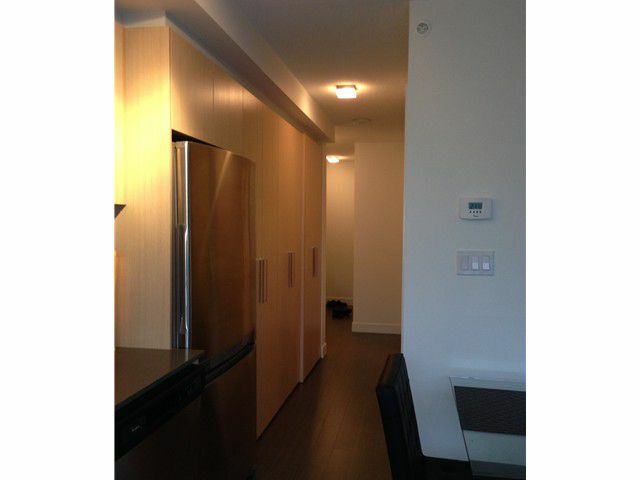 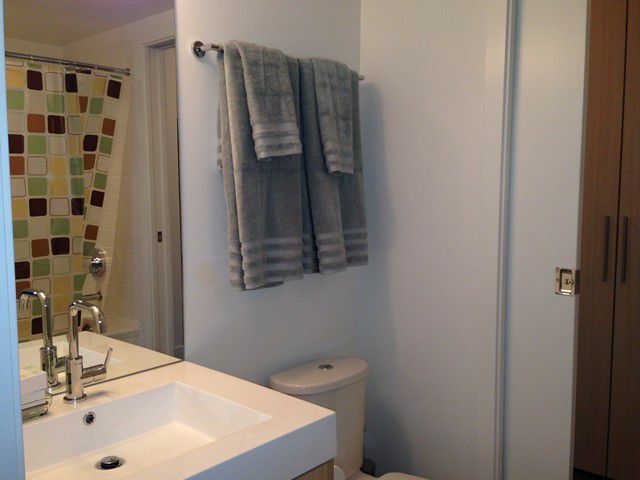 Premium finishing, stainless steelappliances, quartz countertop and a HUGE balcony! 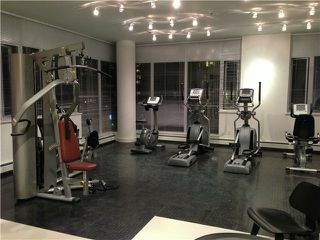 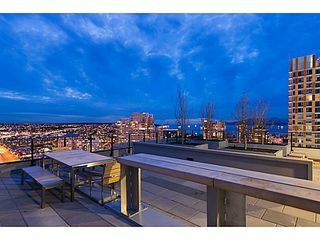 Building amenities include 2 stunning roof top terraces, gym, bike room. 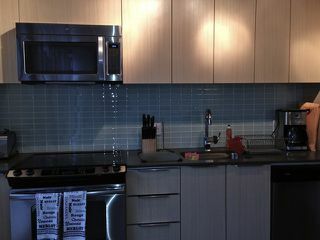 New home 2-5-10 Warranty. 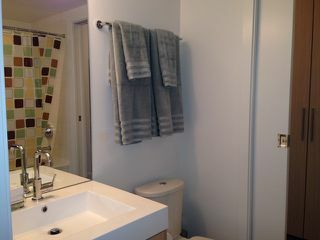 No parking but can be leased long term for $100 per month. 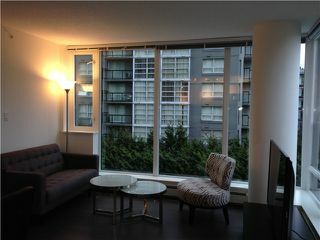 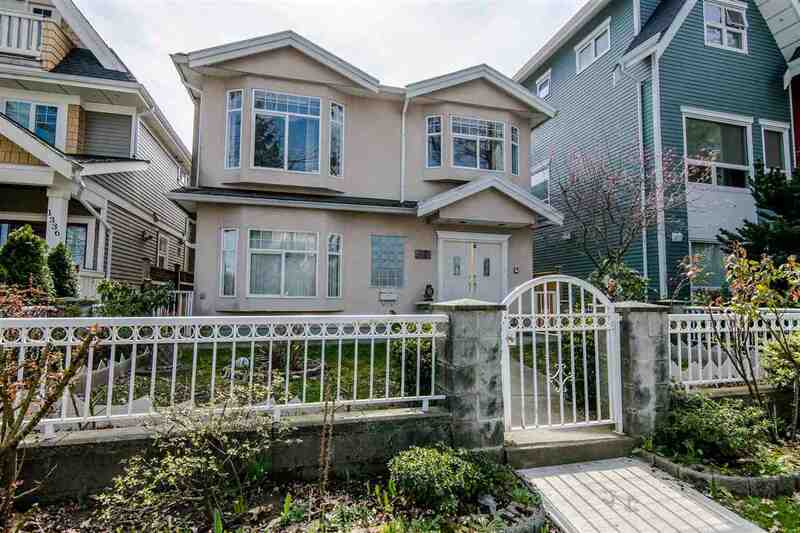 GST applicable to purchase.Call for your showing today!